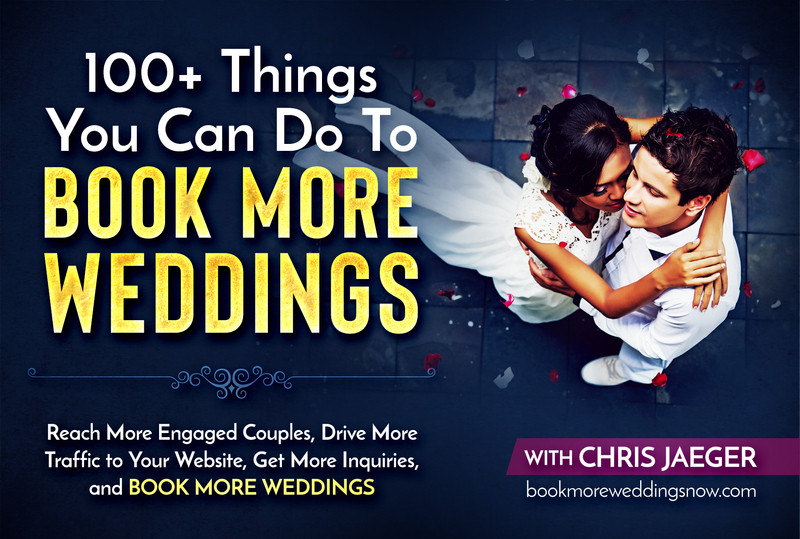 Do You Want to Get Better Results from Your Internet Marketing & Book More Weddings? I am your host, Chris Jaeger. 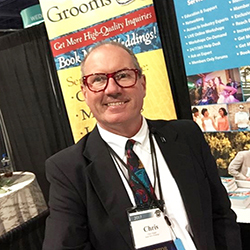 If you are NOT already one of the thousands of subscribers who receive my BOOK MORE WEDDINGS WEEKLY NEWSLETTER every Monday morning subscribe today – it’s FREE. Try an issue or two. If you don’t find it valuable you can unsubscribe with just one click at the bottom of each newsletter. Get better results from your Internet marketing with more than 100 best practices, strategies, and techniques. BUY NOW & USE CHECKOUT CODE "SAVE10"